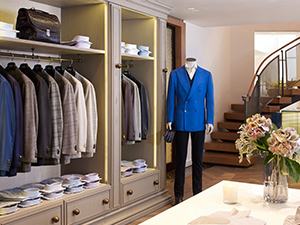 Within OTTO, Torino-born Tony Giallonardo is simply known as “the Curatore,” defining his unparalleled ability to bring the finest elements of a man’s wardrobe together to the perfect outfit. With a passion for finding subtle details that reveal the care and consideration lavished on each garment, Tony has an inherent instinct to produce a quintessentially elegant look. For every man who desires to be dressed with style and appreciates real quality, a meeting with him is truly inspiring. 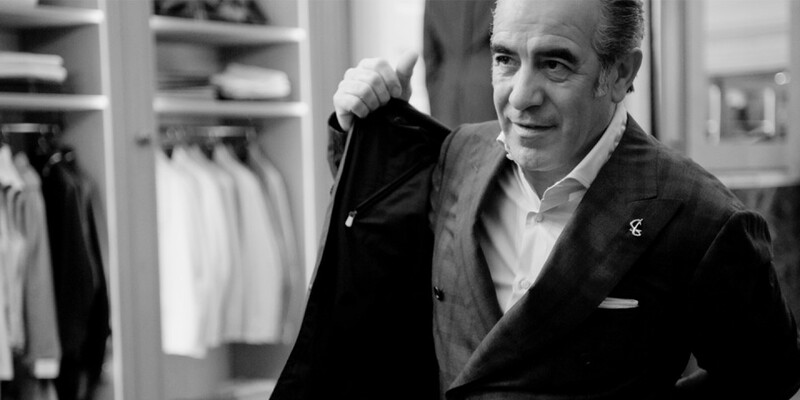 Tony Giallonardo’s expertise is the result of years of experience in the luxury menswear market, as a manager and fashion buyer in Toronto, Canada. Tony has built up an impressive portfolio of key fashion contacts, artisans and craftsmen, and consults for an array of clients across the world. 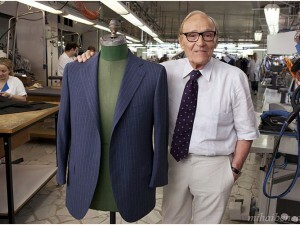 This influence has given him complex understanding of garment construction and style. His knowledge of both the industry and clothing allows him the ability to provide advice on men’s style that will stay with clients for a lifetime.